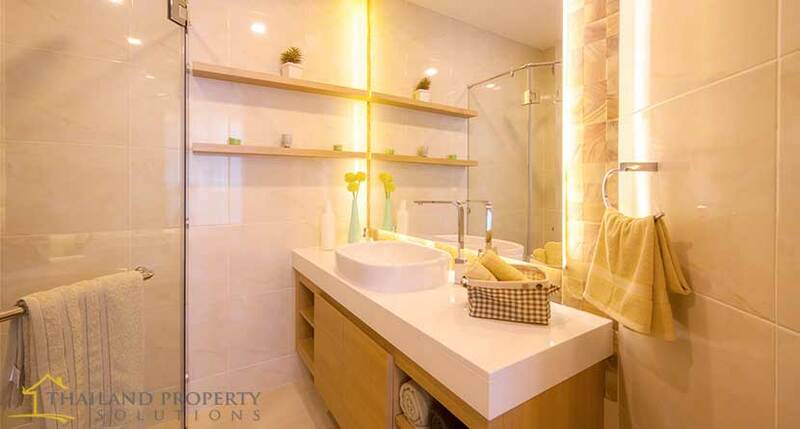 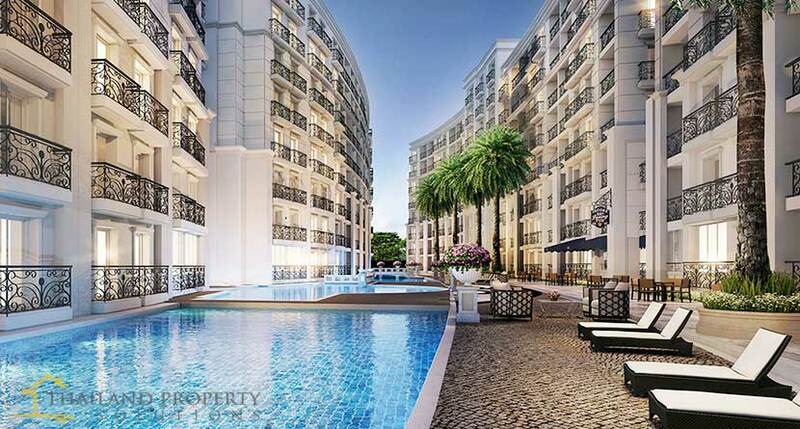 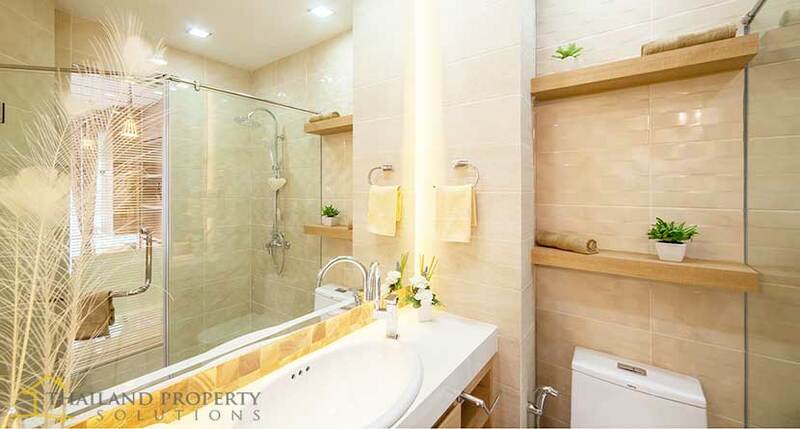 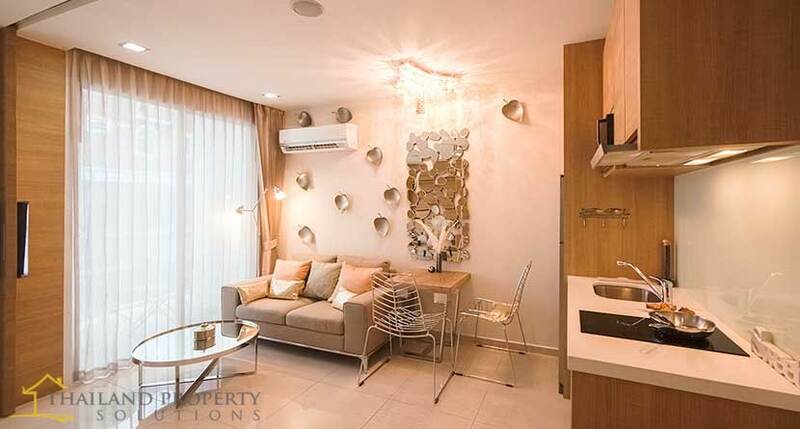 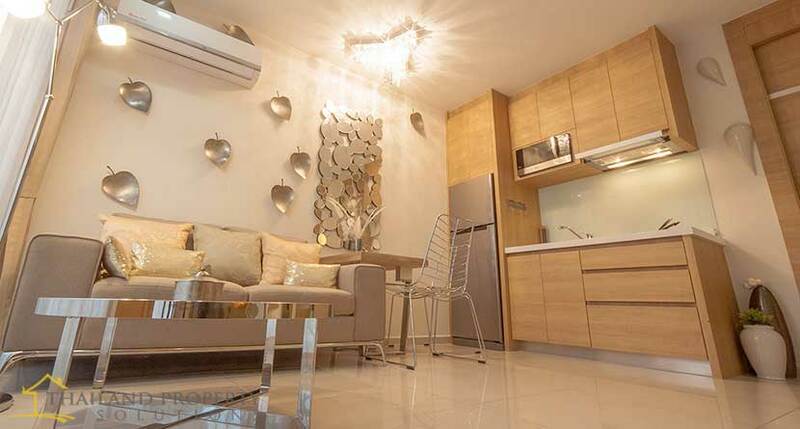 Located at the heart of Pattaya is a low rise luxury condominium providing comfort and convenience. 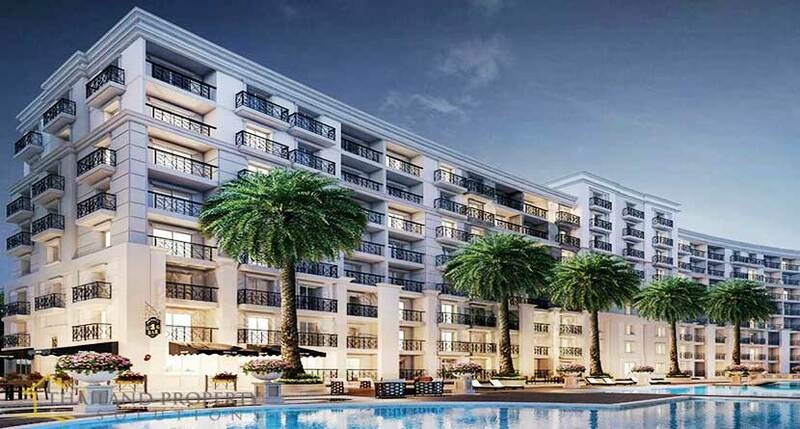 The exterior features classical facades and soft accents are wonderfully designed in Mediterranean architecture. 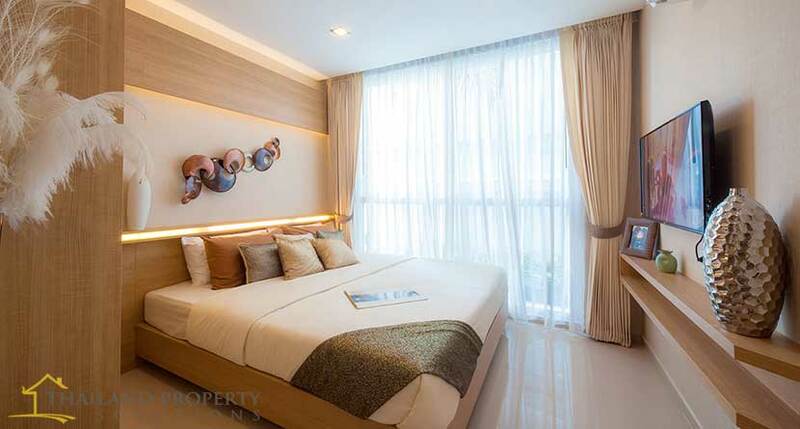 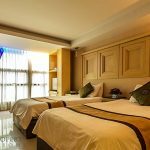 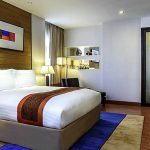 Boasting the biggest pool in Pattaya, surrounded by green lush gardens and completely self-contained, Pattaya Garden Condominium offers an oasis of relaxation and tranquility.